Save effort and time! 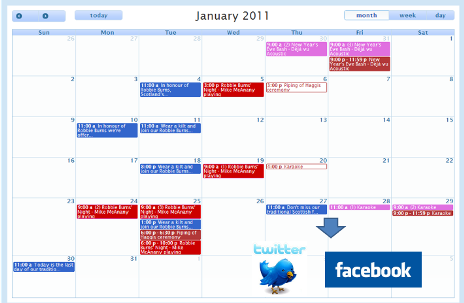 It only takes minutes to schedule a month or more of events and promotions on our calendar. 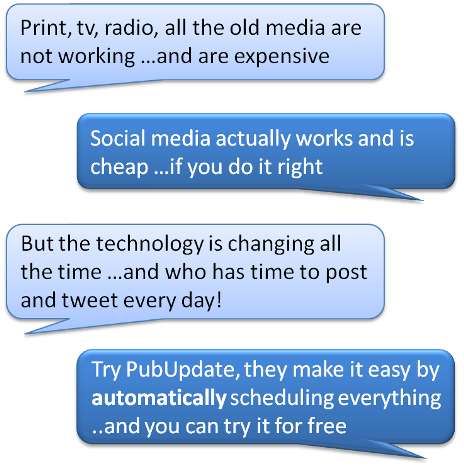 PubUpdate then automatically posts to facebook and tweets at the best times.